Our specialist product development team has expanded with the appointment of John Camus and Roya Rasouli as graduate NPD technologists. John graduated last year with a first-class honours degree in food science and nutrition from Northumbria University after a 6-week placement with us last year. Dalziel Ingredients has a strong association with the university, with John being one of many students we’ve taken on work placement since 2008. Roya studied at Sheffield Hallam University where she graduated with an honours degree in food marketing. Our product development team advises food manufacturers on flavour trends, market analysis, factory processes, recipe formulations and product quality enhancements (increasing yields, salt reductions, improved texture and fat reduction). And we’re now seeing high demand for advice and ideas for the gluten free sector. 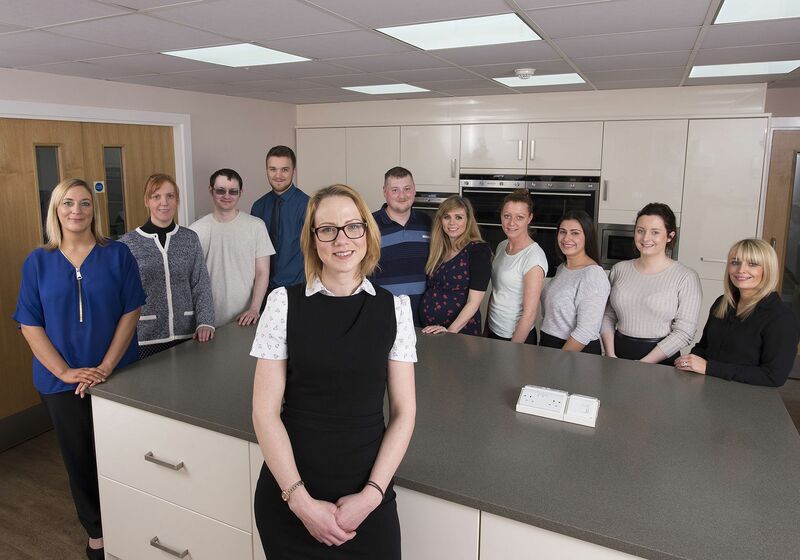 Together, our eleven-strong NPD team has over 80 years’ experience in the food Industry, explains our NPD manager Fran Hutton. She has 13 years’ experience having also gained a food science and nutrition degree at Northumbria University. Fran said: “The diversity in our skills sets us apart in terms of our experience and industry knowledge. We have a real passion for food and everything that encompasses it.